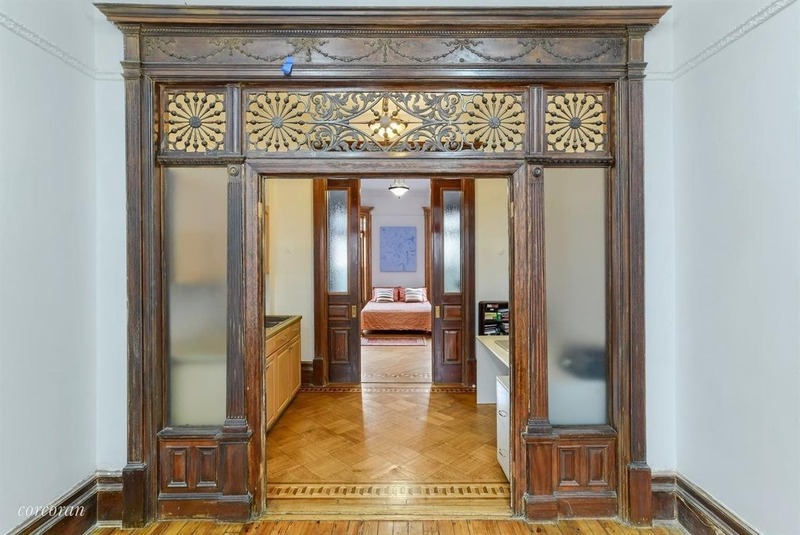 The three family has lots of intricate period details, including decorative woodwork. 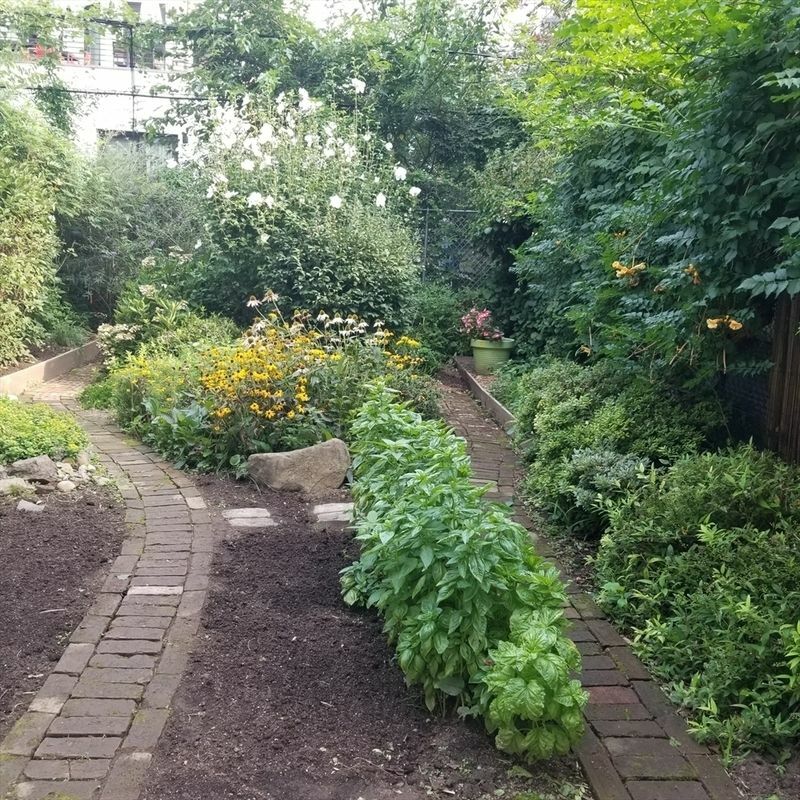 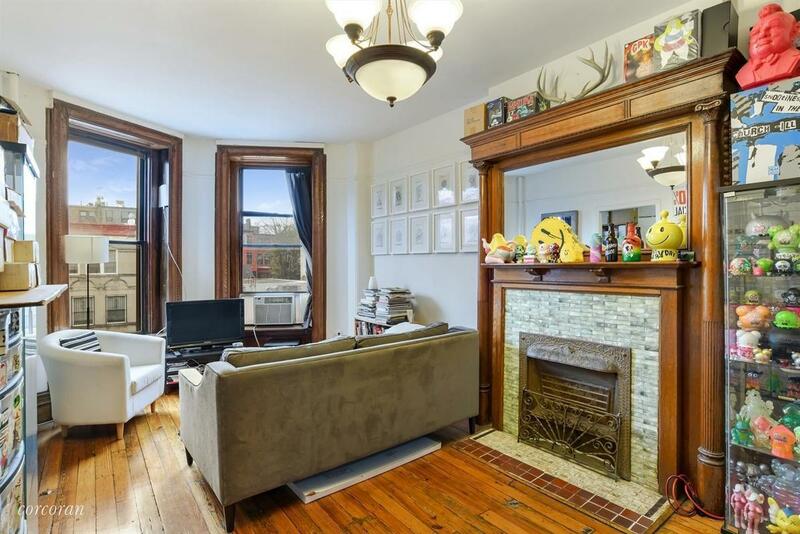 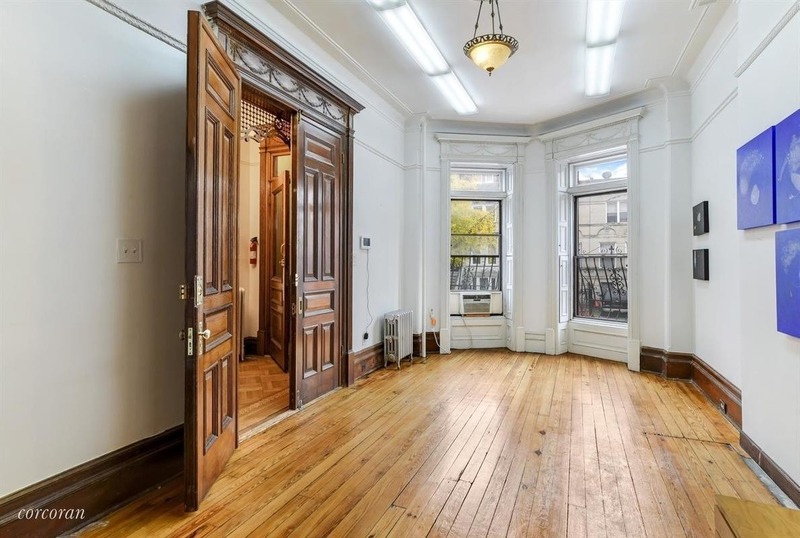 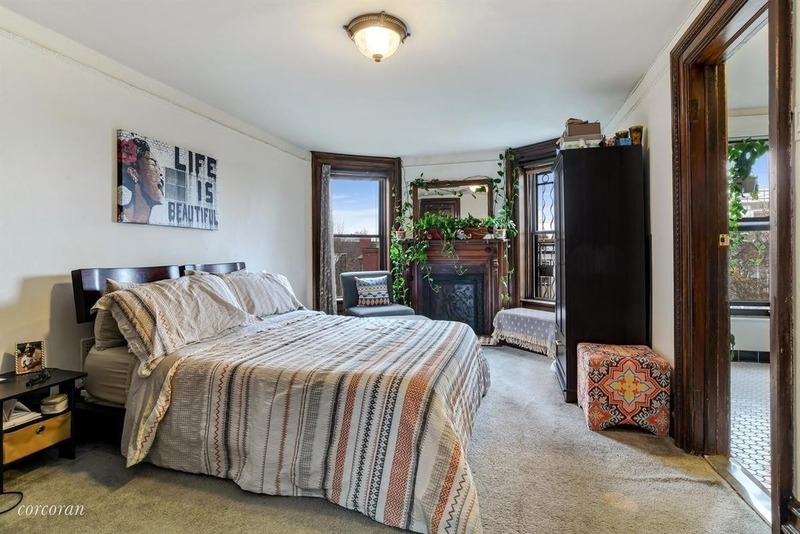 If you're looking for a house with old world charm and some rental apartments to help pay your mortgage, take a look at 1265 Bergen St. in Crown Heights. 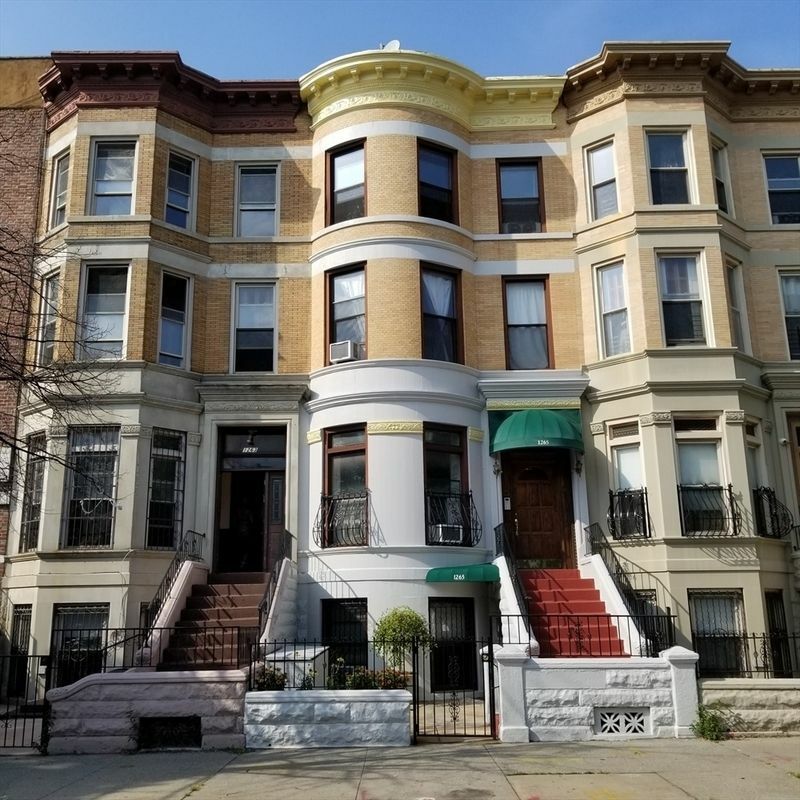 The three family is legitimately located in the Crown Heights North Historic District, and is listed for $1,895,000. 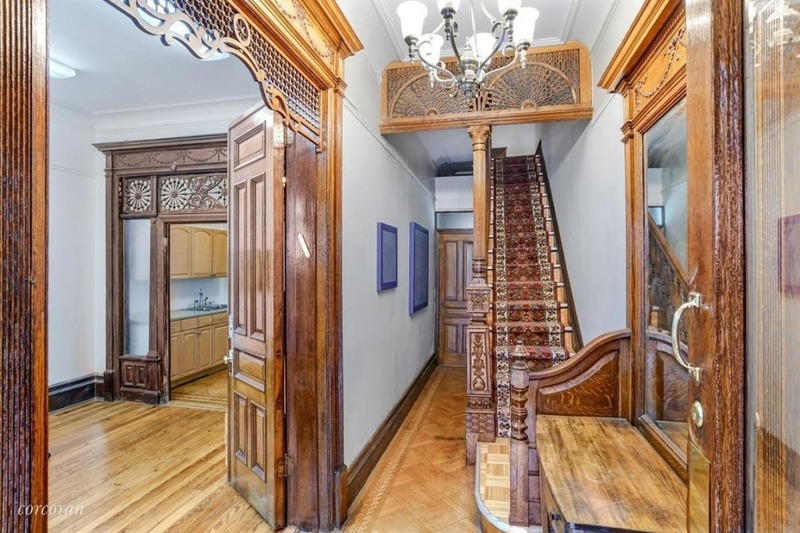 Part of a row of Renaissance Revival-style, turn-of-the-century townhomes designed by architect John J. Magilligan, the building has original inlaid hardwood floors, detailed fretwork and millwork, fireplace mantels with ceramic tile, and pocket doors, as well as the original stoop, railings, and cornice. 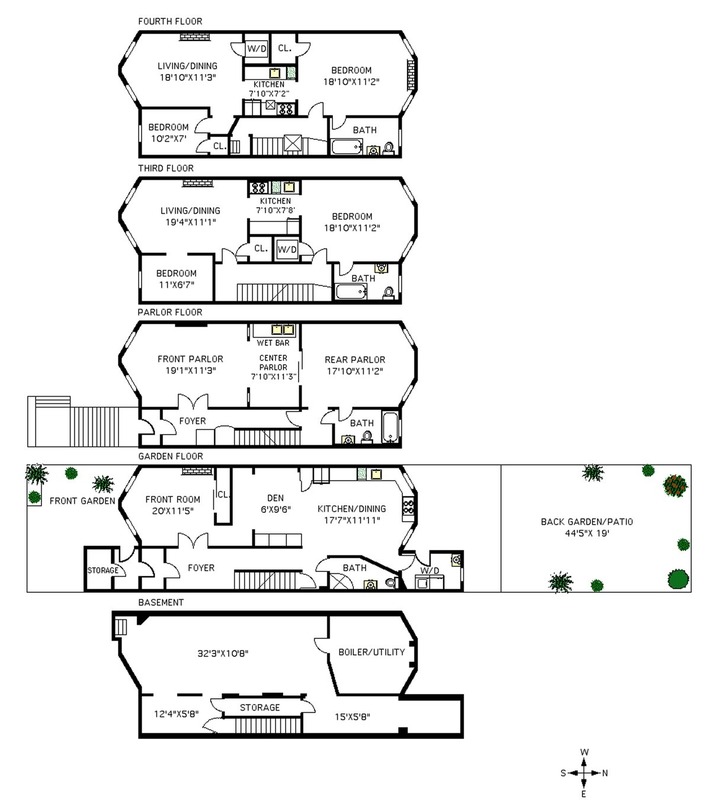 The owner's duplex on the ground and parlor floor has 12-foot ceilings and a master bedroom with en suite bath. 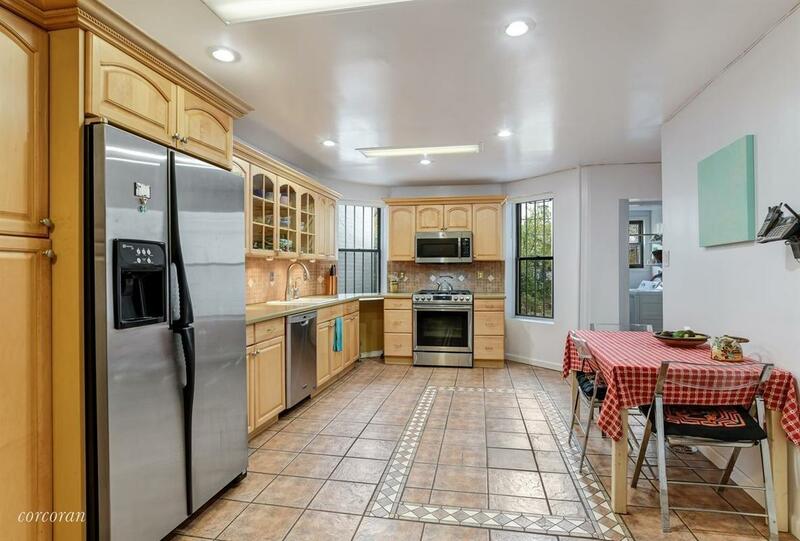 A large eat-in kitchen with extensive counter space leads to a private back yard that measures 19 by 45 feet. There's also a laundry room just off the kitchen. 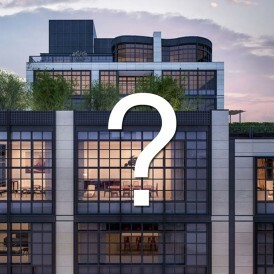 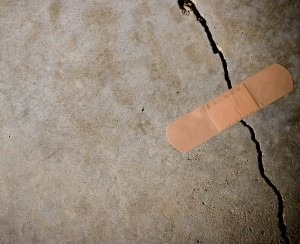 The listing says that in addition to the building's 3,448 square feet, an additional 1,106 feet can be added—a claim that should always be confirmed if that's of interest. 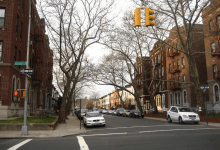 Public transit is a few blocks to either the A and C trains at the Kingston-Throop Avenue stop on Fulton, or the 2, 3, and 4 trains at the Kingston Avenue stop on Eastern Parkway; the LIRR is also available at the Nostrand Avenue stop. 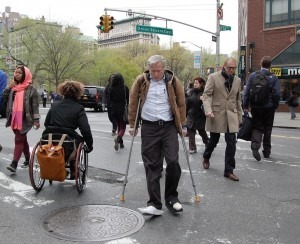 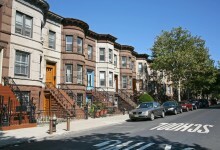 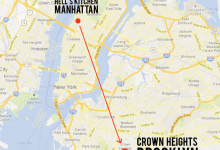 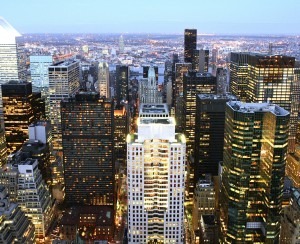 Also not far are the Brooklyn Children's Museum, Brower Park, and shopping and dining options along Nostrand Avenue.